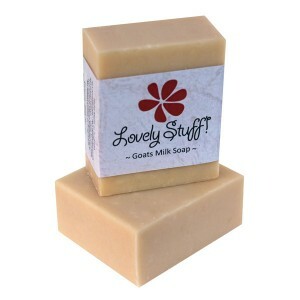 Our selection of soaps that are specifically formulated for very sensitive skin. 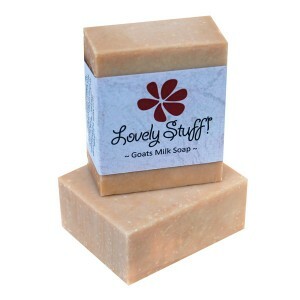 These soaps are fragrance free and include gentle, nurturing ingredients to moisturise, protect and assist healing. No added colour.